History of magic - Mind Reading/Mentalism a documentary series by BBC about the history of magic. The history behind mentalism commented by modern famous mentalists and many others. It goes back into the beginning of its history. Mentalism is a performing art in which its practitioners, known as mentalists, appear to demonstrate highly developed mental or intuitive abilities. Performances may appear to include telepathy, clairvoyance, divination, precognition, psychokinesis, mediumship, mind control, memory feats and rapid mathematics. Hypnosis may also be used as a stage tool. Mentalists are sometimes referred to as psychic entertainers. Much of what the modern mentalist performs in his or her act can be traced back directly to tests of supernatural power that were carried out by mediums, spiritualists and psychics in the 19th Century. [attribution needed] However, the history of mentalism goes back even further. Accounts of seers and oracles can be found in works by the ancient Greeks and in the Old Testament of the Bible. Among magicians, the mentalism performance generally cited as one of the earliest on record was by diplomat and pioneering sleight-of-hand magician Girolamo Scotto in 1572. 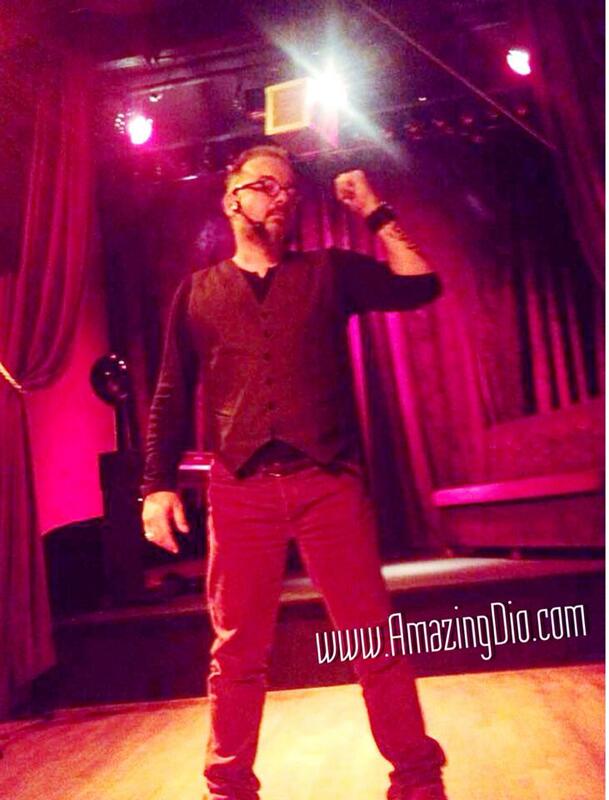 The performance of mentalism may utilise similar principles, sleights and skills as stage magic. Styles of presentation can vary greatly. A few performers, in the mold of Uri Geller, or James Van Praagh, claim to actually possess supernatural powers such as telepathy, clairvoyance, precognition, or telekinesis. Many contemporary performers, including Richard Osterlind, Banachek, and Derren Brown, attribute their results to mundane skills, such as the ability to read body language or to manipulate the subject subliminally through psychological suggestion.